We think he is absolutely right. Unfortunately, the vast majority of us have been settling for cheap whiskey that simply does not live up to the lofty standards that whiskey drinkers throughout the ages have come to expect. 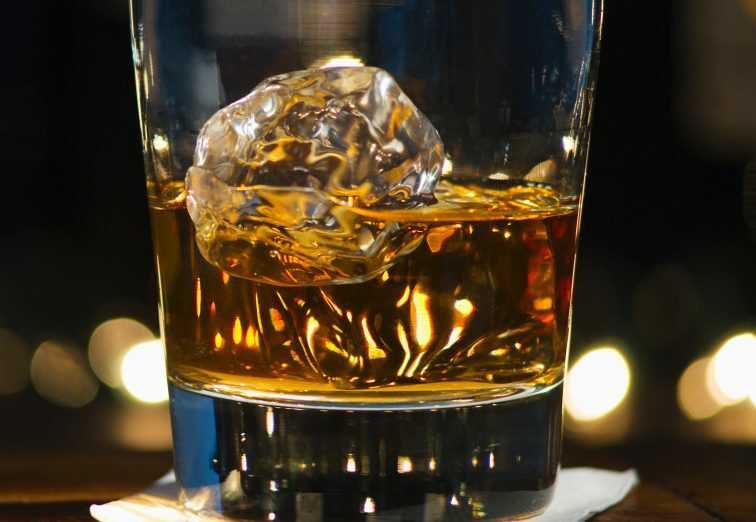 While not all of us might be able to afford a bottle of Macallan “M” Whiskey which recently sold for over $625,000 dollars at an auction, learning about what constitutes a good whiskey should be a priority for every refined drinker. Taking the time to learn about the characteristics of a good bottle of whiskey, be it a bottle of fine Blended Black Velvet Whiskey or a single malt Macallan, will allow all of us to add to our whiskey collection, even if we are not advanced whiskey connoisseurs. If you are ready to graduate beyond the bottom of the shelf bottle of whiskey that cost you under $10 dollars (at the expense of a horrible headache the next morning), we have the lowdown on the absolute best Single malt whiskey that you can find. Read on to find the best must-try single malt whiskeys that will show your level of sophistication. One of the best aspects of whiskey from Scotland is that you can find a bottle for every price range. 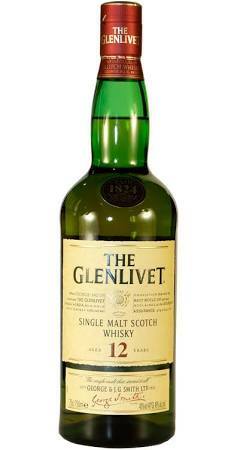 If you don’t have the financial ability to spend $400 dollars on a bottle of whiskey, the single malt whiskey produced by GlenLivet 12, as the name suggests, is aged 12 years, yet still manages to cost under $50 dollars. The deep amber color along with the traces of almond, hazelnut, and soft citrus notes of lemon and orange bring a subtlety of taste to this whiskey that will leave you wondering how they made it so cheaply. 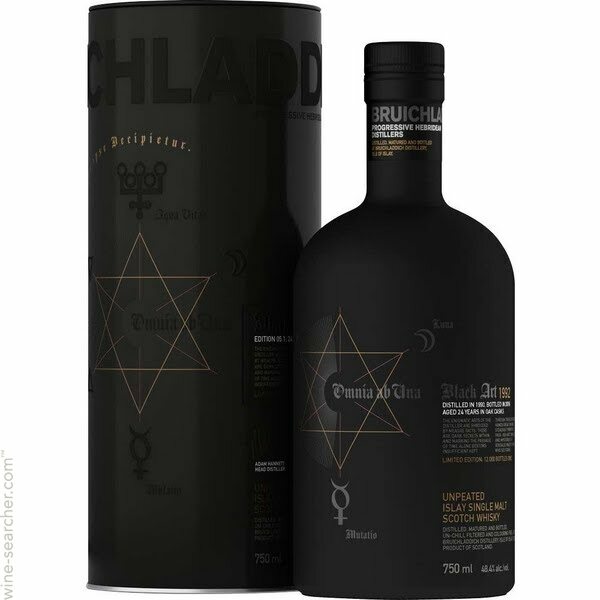 Another one of the best single malt whiskey is produced by the mysterious company Bruichladdich. Their signature black bottles (reminiscent of a fat wine bottle) don’t tell what exactly is in the spirit you’re drinking, but that is half the adventure. 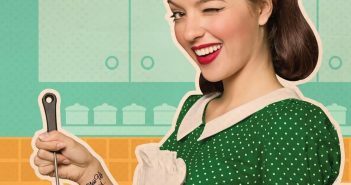 Despite the fact that the company doesn’t divulge their distilling secrets, it is certainly possible to taste the remnants of fruit, honey, and toffee. The antique color copper only adds to the enigma of what is really inside this whiskey, and the nose of this fruity-flavored, must-try scotch also brings to mind a mix of tropical paradisiacal fruits including mango, pineapple, melon strawberry, plum, and apricot. Definitely, a must have in your whiskey collection. 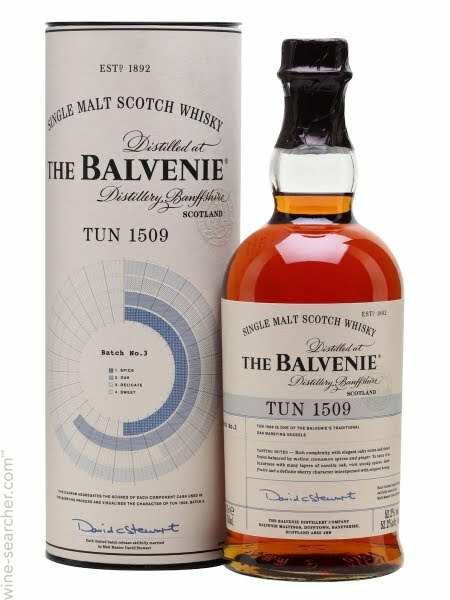 The Balvenie Tun 1509 is another single malt whiskey that you absolutely must try. This incredible whiskey is actually distilled in a barrel that is the size of an entire apartment. The entire batch of whiskey is held within a single distilling barrel long enough for it to develop into a unique blend of citrusy flavors, notes of cinnamon spice, and a nose of toffee and smoky flavor. Not only is this whiskey multifaceted, but it also is competitively priced at under $500 for a whiskey of its caliber. 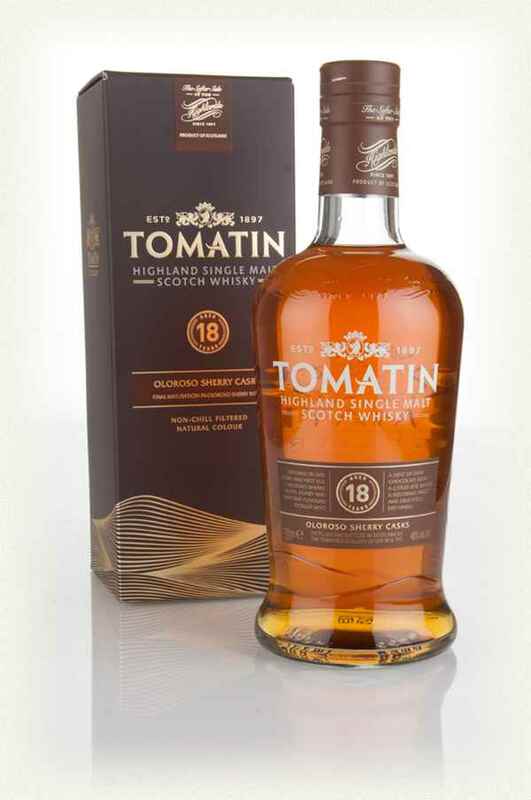 If you are looking for a true explosion of flavors, the Tomatin 18-Year whiskey aged in sherry casks is an absolute must-try. This one-of-a-kind whiskey brings together a wealth of subtle yet distinguished flavors, including tones of cinnamon, chocolate, orange, and vanilla. Furthermore, this spirit has a powerful 46% alcohol content and will most assuredly let you taste the traditional oak casks and the first fill Oloroso Sherry butts that are part of the aging process. 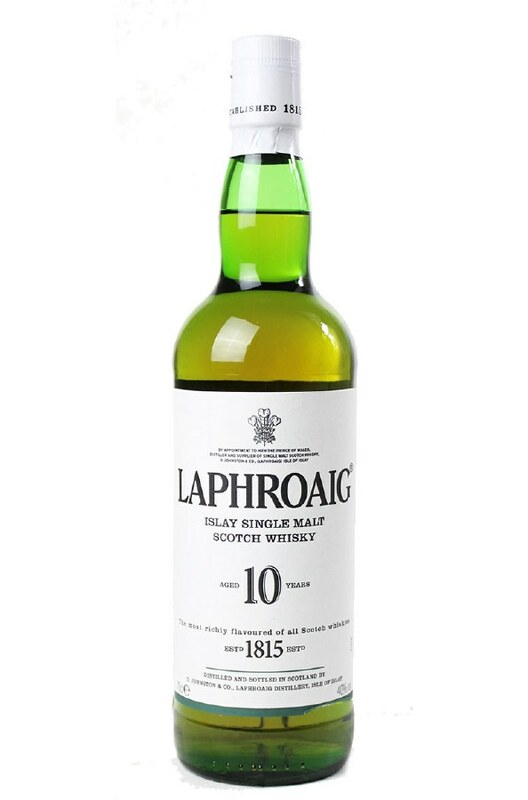 Another one of the best single malt whiskey on the market is brought into creation by Laphroaig. This Islay Scotch will bring to mind the salty sea air of Scotland, and the strong peat flavor mostly hides some of the other undertone flavors unless you have an experienced palate. While the lack of sweetness, might turn some novice scotch drinkers away, this whiskey brings with it an acquired taste that speaks of experience and sophistication. What could be better than a 17-year-old single malt scotch whiskey developed by a well-known and respected spirit manufacturer? This perfect bottle of whiskey is aged in both American and Spanish oak casks and brings to the table a notable coastal style and flavor. The red amber and rich ochre hue differentiate this spirit from other whiskeys with the more traditional golden hue. Furthermore, you can expect to taste kiwi, guava, and peach undertones as you enjoy this refined spirit. 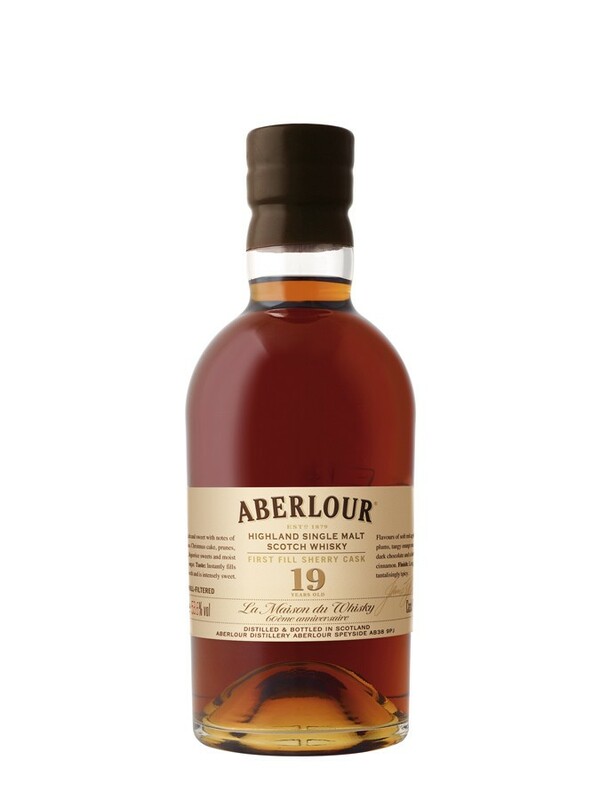 Lastly, we come to the Aberlour 18-Year-Old. This must-try whiskey used to be only available during a visit to France, but you can now find it online for shipping around the world. The orange and vanilla nose gives way to a rich chocolate finish that sets this drink apart from the rest. Also, the unique textured mouthfeel of this single malt scotch helped it win the Gold Medal & Best in Class at the International Wine & Spirit Competition. Each one of these best single malt whiskeys offers top of the line quality while also not obliging you to take out a second mortgage on your home in order to enjoy them.